CHAPTER SEVEN Choice of Tree of Life as against the Tree of the Knowledge. This is a continuation study of the problem of Fall. 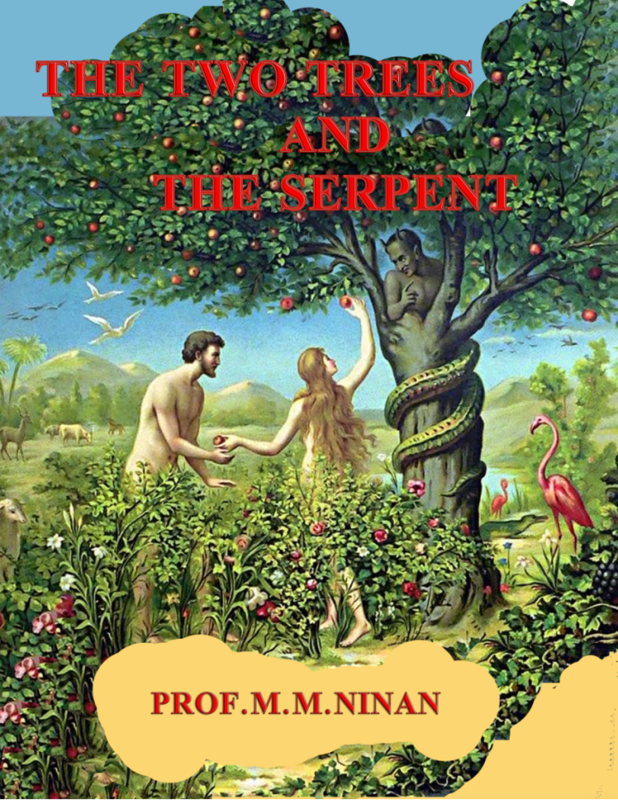 In this book we are dealing essentially with the presence of the serpent in the Garden of Eden which God made inside the earth and placed the newly created Adam and Eve with two strange trees with just one command to the new born babes not to eat from one of these trees - the tree of the knowledge of good and evil. 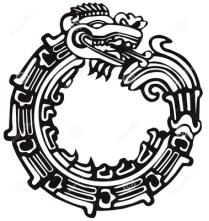 With some strange reason the serpent who was one of the residents got involved and starts of the process of the freedom of choice for the kids in their process of individuation and finding themselves. Apparently God had a lot of earlier experience in the giving of freedom of will that in all other realms of existence which had produced three groups - the children of God who grew up under discipline became full grown children who formed part of God in all His creative activities. Then there were the angels who were fixed on ha-tov who became servants to the children of God being handicaped with their fixation and also the demons who were fixed with ha-ra -the ego centric beings. These three having eaten the fruit of tree of life were all immortal. It is under the strand situation that Adam and Eve have disobeyed and got fixed on selfishness. They are now just demons. Hence in order to provide a way out for them, God blocked their access to the tree of life unless they are born again the spirit. Hence they were thrown out of the Garden Eden, where there were previous creation were subject to death existed. The redemption story starts from here.